Sometimes the audacity of the US government can be absolutely mind blowing. 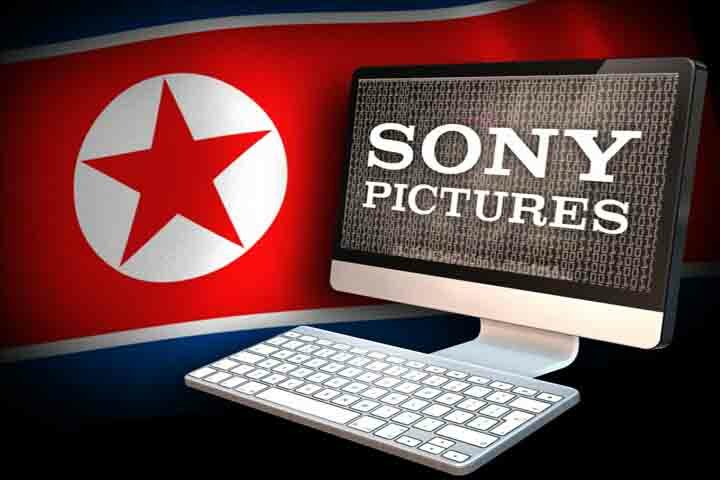 A spokesman for the White House National Security Council, Mark Stroh, said Saturday that “If the North Korean government wants to help, they can admit their culpability and compensate Sony for the damages this attack caused.” This statement of course flies in the face of all the overwhelming evidence that the DPRK has done no such thing. The hacking was done by employees and former employees at Sony itself. But this fact is ignored for the purposes of justifying imperialist aggression. This demand is nothing short of the most despicable of hypocrisies. The US and other Western powers have placed the most inhumane sanctions and blockades against the country for decades causing immense human suffering. Who are they to make such a demand? If anything the US should pay massive reparations to the DPRK for the damage they have done, including the destruction brought on by their murderous Korean War bombings. It is no crime in their eyes to prevent people from being able to economically develop, purchase food and medical supplies. However it is an offense to cost a movie studio losses. Even when the accusation is false.